After the trading day of September 1, 2014, Island Information Technology was filtered as the strongest trend strength among 300+ listed companies using 5-days as its parameter. After two months, On November 3, 2014. Island Information Technology performed a whopping +265% from the day it registered to be the strongest trend strength. Read along! 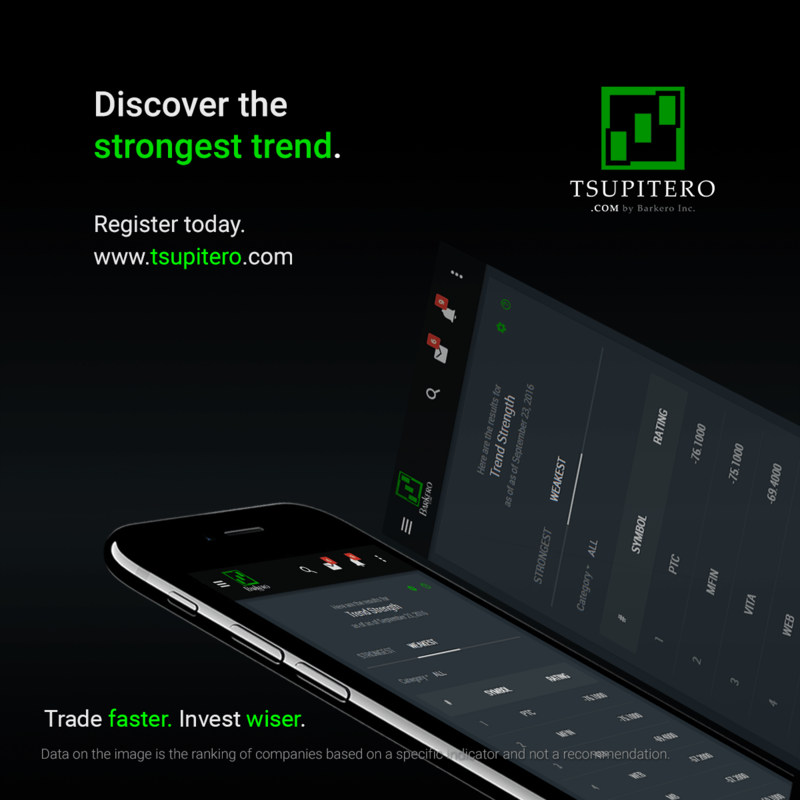 In this tsupitero article, we will define and discuss how to use Trend Strength in creating choices for you. Strongest Trend tells which stock has the strongest slope using the concept in statistics called “line of best fit”. For a better explanation, please refer to .gif image below. To leverage the momentum of companies with a price that are trending upwards, Just go to the “Technical” Indicators page, found on the left main-menu and click the “Trend Strength”. 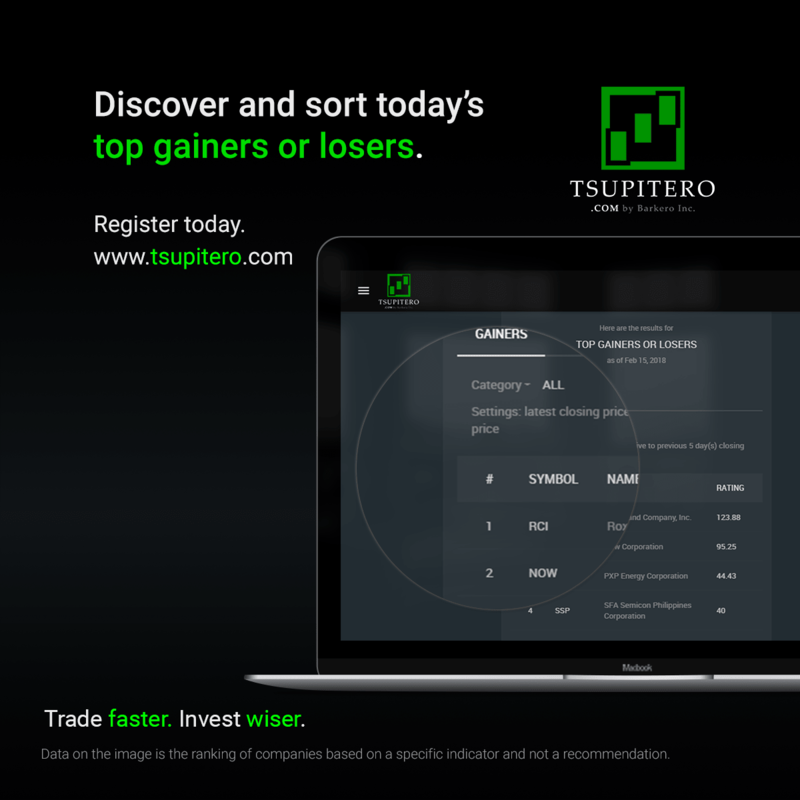 In Tsupitero Basic Feature of Strongest Trends, the slope of 300+ listed companies is sorted whether in ascending or descending order, whatever you want. The same as other indicators, you can also filter the results by category. Now, you have choices, to begin with. The calculation of the slope of the companies uses the default 5-days. In Tsupitero Premium feature, you can edit this setting to any number of days you want. Of course, just be realistic with the value, the ideal number of days ranges from 5-20 days. Do you have any suggestions in your mind? Comment below! There are many benefits of a premium user, be sure to read other articles to learn more. Register Today!